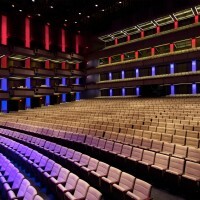 Situated in the charming city of Quebec, in the boulevard René-Lévesque Est, Salle Louis-Fréchette is one of the two spaces of the prestigious Grand théâtre of Quebec. With a capacity of 1870 places, the room can welcome great events within the framework of a rich and varied programming. The room proposes shows, concerts and many other activities of all kinds, just for the pleasure of the eyes and souls of its public. 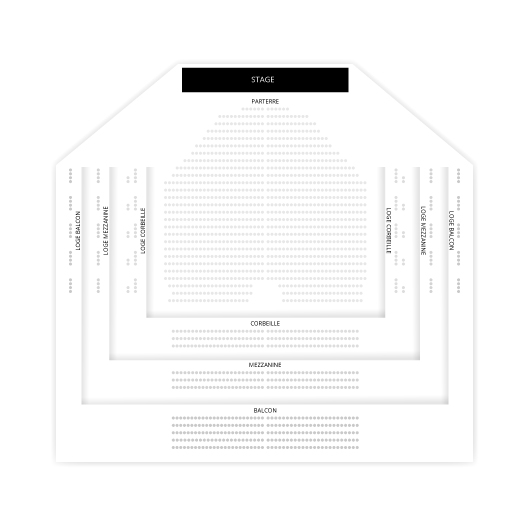 Billets.com offers you the possibility of booking your places for the shows in performance on the stages of Salle Louis-Fréchette, while consulting the programming and the availability of places with a click.